Want a little peace this Christmas? Relieve stress, discover your creative side, and rejoice in God s peace this Christmas season as you fill these pages with exquisite color. 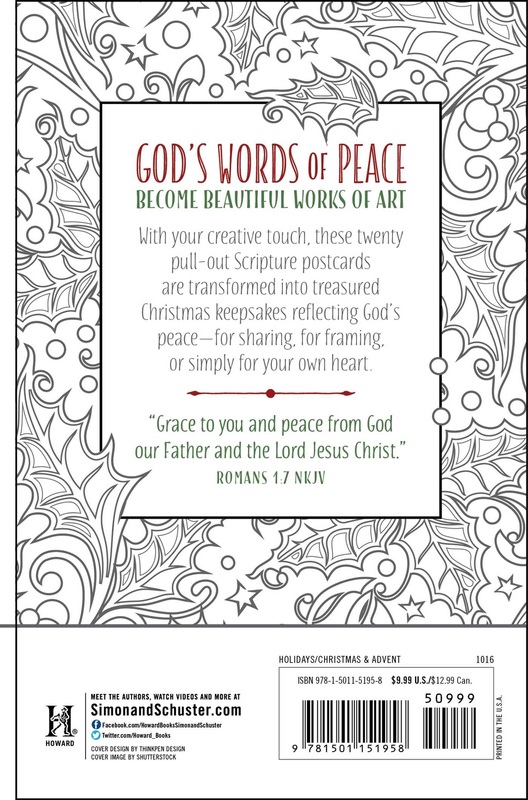 The Color of God s Peace at Christmas is an adult coloring book consisting of twenty Scripture postcards bound in a book format. 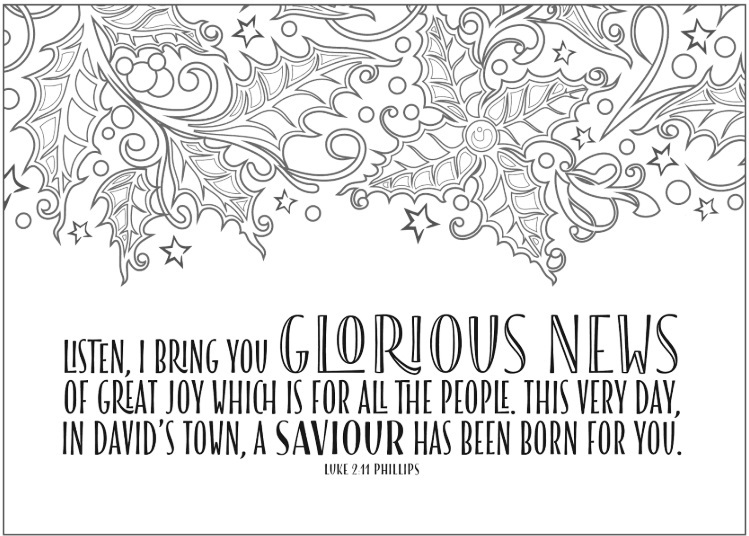 Each page (postcard) has Christmas themed art and a Scripture verse focusing on Christ s birth and God s peace. The back side is designed for writing a personal note and addressing to the recipient. This product is unique in that each card can be kept and framed as a personal reminder of God s peace, slipped into a child s backpack as a surprise, or mailed to a friend to bring a Christmas sentiment and words of cheer. The cards meet USPS trim size standards." 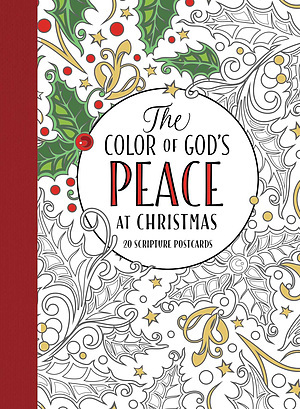 The Color of God's Peace at Christmas by Lisa Stilwell was published by Simon & Schuster in October 2016 and is our 20101st best seller. The ISBN for The Color of God's Peace at Christmas is 9781501151958. 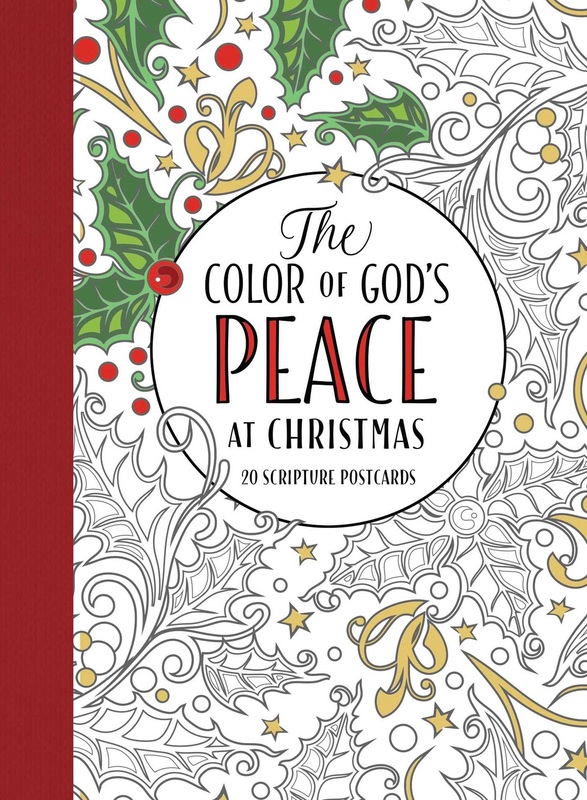 Be the first to review The Color of God's Peace at Christmas! Got a question? No problem! Just click here to ask us about The Color of God's Peace at Christmas.